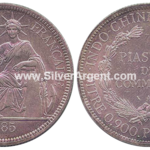 Trade Silver coins are minted by different countries to facilitate trade with China. 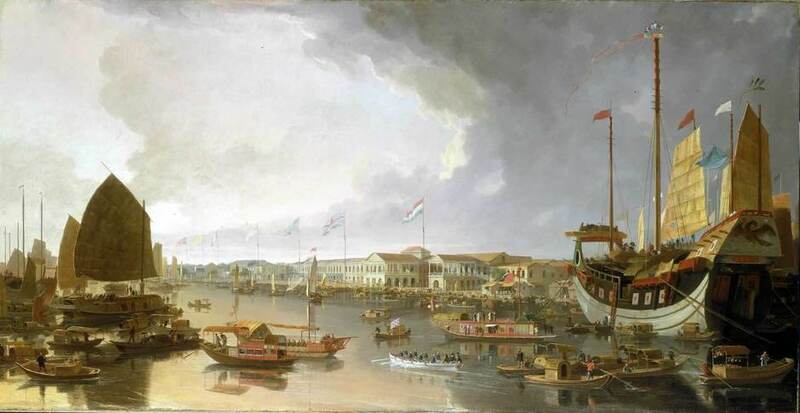 Following the opening up of trade in China in the wake of the Opium Wars, European and American merchants had flocked to China to purchase Chinese goods. 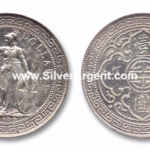 These Trade dollar were designed to be exported and act as a medium of exchange with China, whose Chinese merchants wanted silver coins instead of gold. They all approximated in weight and fineness to the Spanish dollar and later Mexican pesos, which had set the standard for a de facto common currency for trade in China. 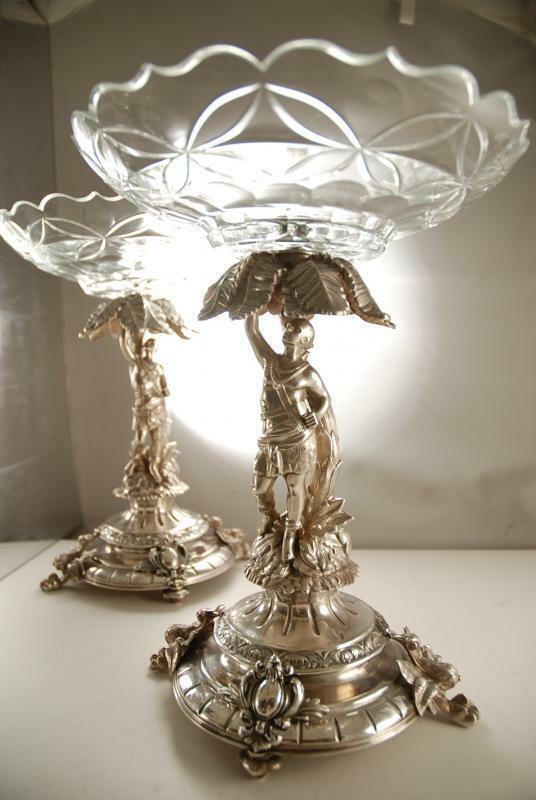 They all approximated in weight (26.90gm) and fineness (.900 Silver). 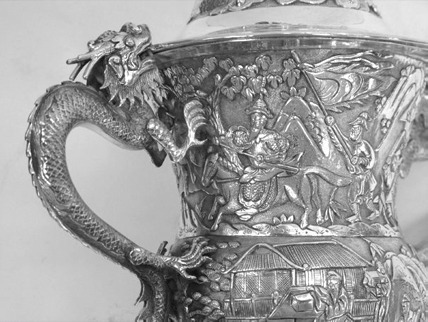 In 1934, The Nationalist Chinese Government had recalled all silver coin issues for melting down and the following year, banned the private ownership of silver. Consequently, many Trade Silver Dollar were melted down. 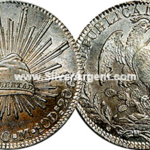 Following independence in 1821, Mexican coinage of silver reales and gold escudos followed that of Spanish lines until decentralization and the introduction of the peso. 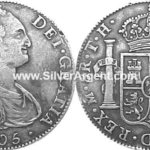 The Mexican 8-reales coin continued to be a popular international trading coin throughout the 19th century. They were minted from 1824 to 1897 and has a weight of 27.07 gram. British Trade Dollars were minted from 1895 - 1935. 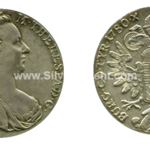 Britain was quite late in introducing its own silver dollars, struck in Bombay and Calcutta in India, intended for use as trade. 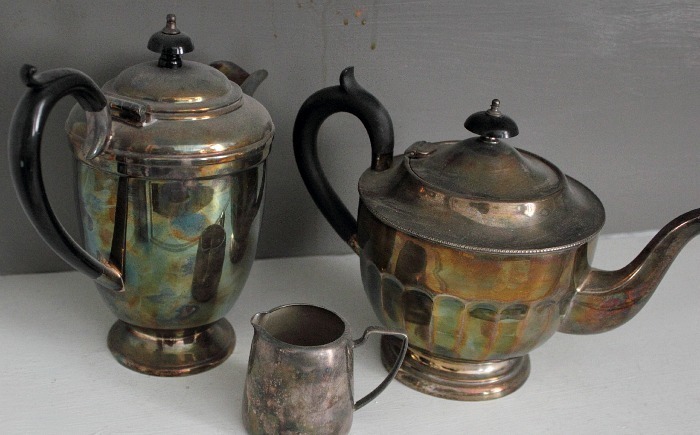 Previously, British merchant relied on silver dollars from other countries to facilitate trade with Chinese Merchant. 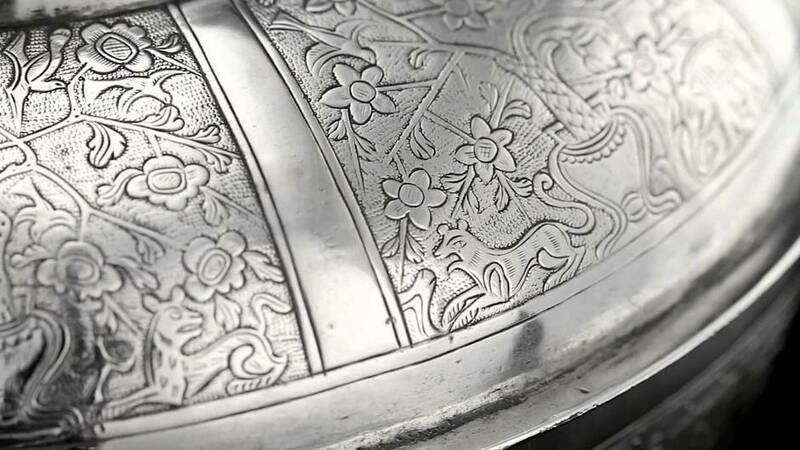 The coin was struck in 0.900 fine silver. It has a weight of 26.95 gram. 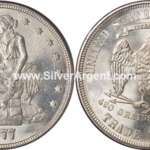 During the period, the standard American silver dollar (the Seated Liberty dollar, 1840 -1866) was under weight as compared to Mexican Pesos and Spanish Dollar.. The Seated Liberty dollar weigh a mere 26.73 grams as compared to 27.07 gram for Mexican Pesos. As a result of this, American exporters to China often had to pay a premium to purchase Mexican pesos to use as payment to their Chinese suppliers. The US Trade Dollar was as a result of US Congress Government production of coin to compete with the Mexican Peso. Shortly after the Meiji Restoration the Japanese government began minting large silver yen coins for both domestic and foreign use. This includes both the 1 yen Silver Coin and the Japan Trade Dollar. 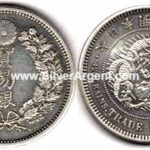 The Japanese Trade Dollar was a dollar sized coin that was issued from 1875 to 1877. 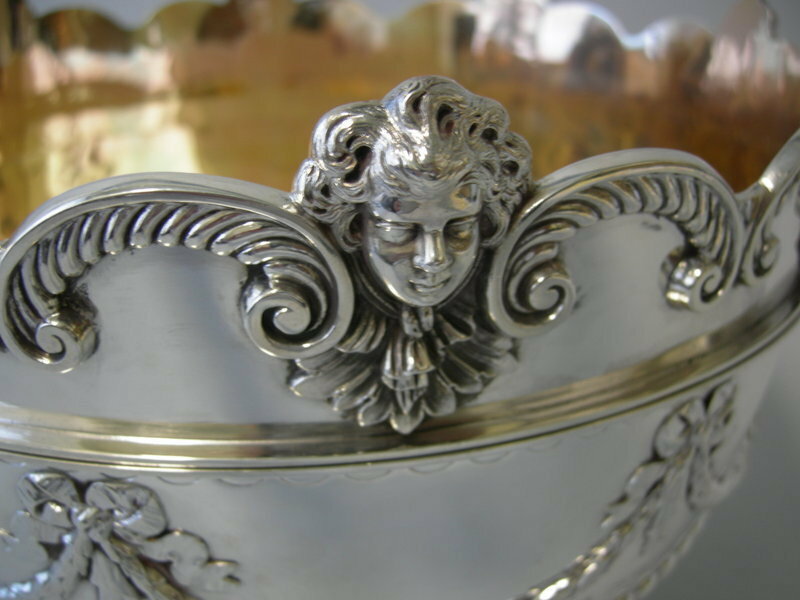 It weigh 27.22 grams with purity of .900 silver. 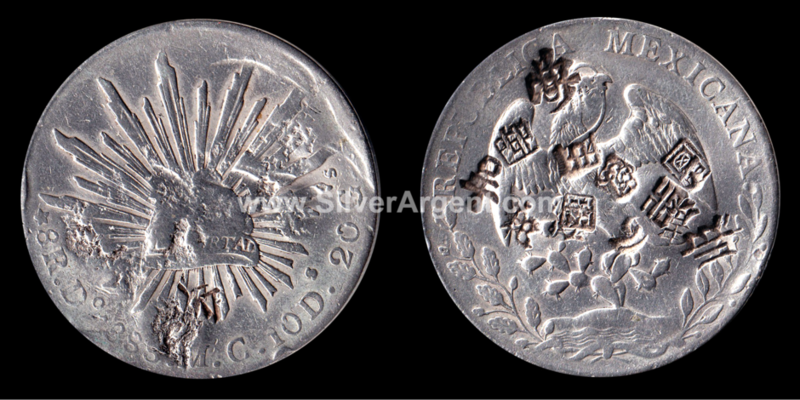 Also with the trade dollar, one yen silver coin also circulate in China. 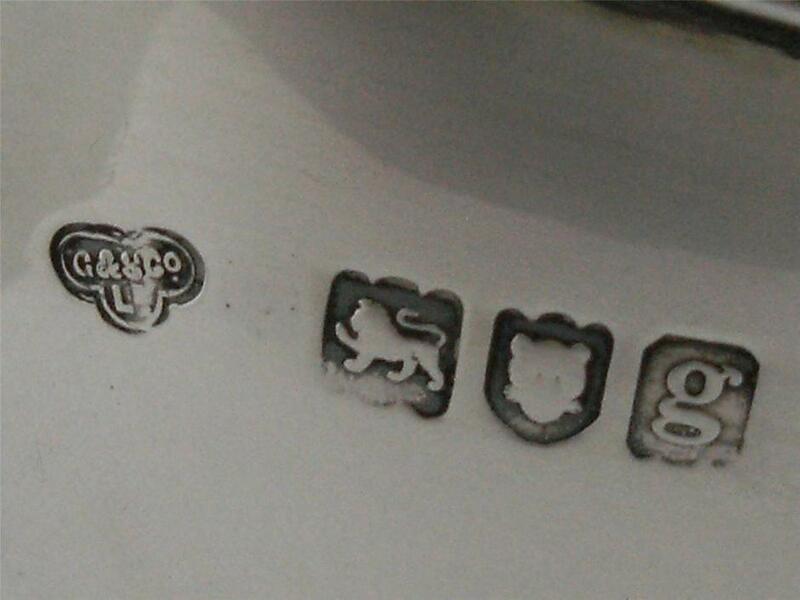 In order to designate that the silver one yen coins were intended for foreign use, the Osaka and Tokyo mints stamped the coins with a small mark bearing the Japanese character for silver. Osaka counterstamp was placed on the left side of the reverse and Tokyo counterstamp placed on the right. 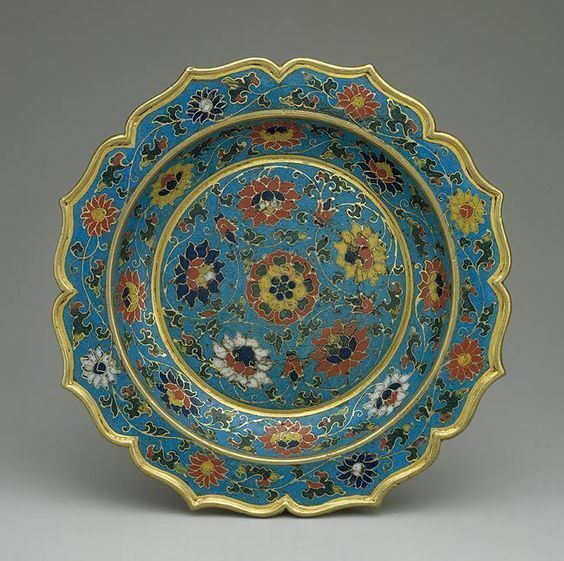 Defeated in the First Opium War China was forced to open its ports to foreign trade, and in the late half of the 19th Century Western nations trading with China found it cheaper and more expedient to mint their own coins, from their own supplies of silver, than to continue to use coins from Mexican sources. These so-called trade dollars would approximate in specification, weight 7 mace and 2 candareens (aproximate. 27.2 grams) and fineness .900 (90%). Hong Kong became a British Crown olony in 1841, as a result of the Treaty of Nanking. However, it was not until 1863 that the first coins to bear the country "HONG KONG" were issued. 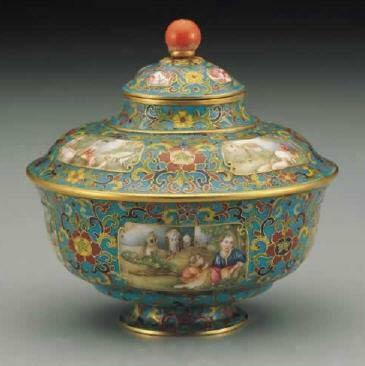 In 1866, we saw British opening of a branch of the Royal Mint in Causeway Bay. 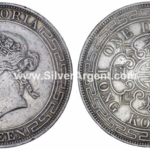 However, the Hong Kong Silver dollar bearing the effigy of Queen Victoria was not popular with the Chinese, who preferred the more familiar Mexican dollar. As a result, after only two years of operation the mint closed in 1868, and its machinery was dismantled and sold to Japan where it was installed in a mint at Osaka. 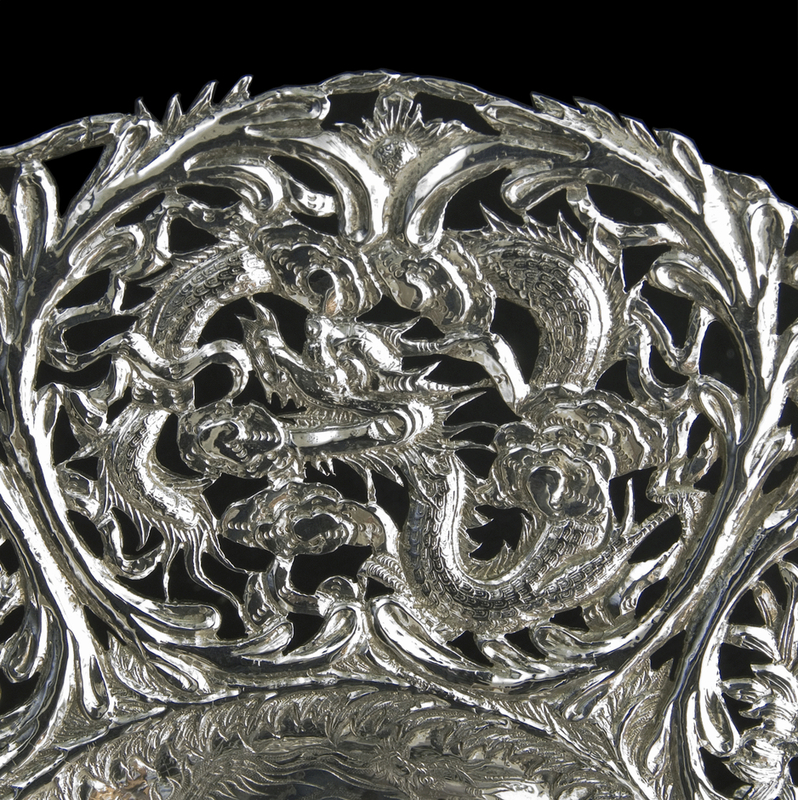 In the late 19th century, China was flooded with foreign silver coins from the United States, Britain, Mexico, Hong Kong and other countries. These coins were used in place of Chinese Dragon Dollar to conduct trade in China. 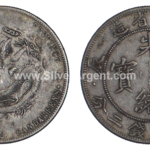 After 1870, the Japanese silver one yen and trade dollar also began to circulate widely in China. 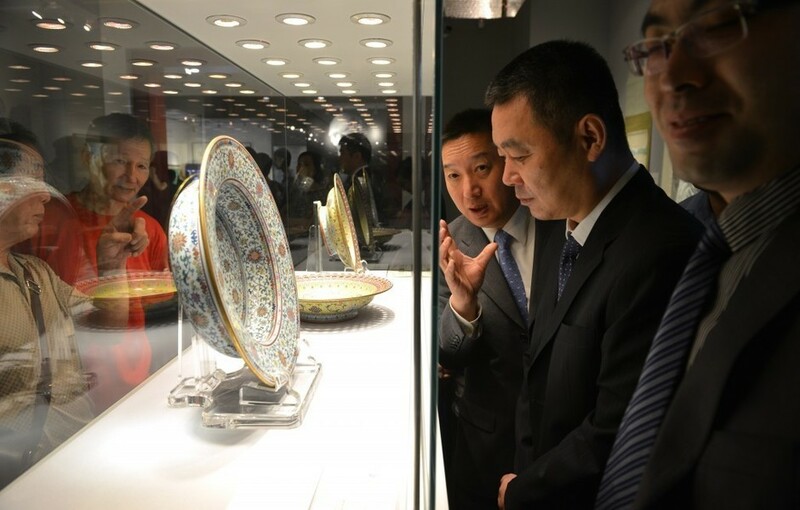 Chopmarks acted as marks of guarantee, acceptance and signifying that the coin was genuine by the Chinese merchant . There is actually no assay system in Chinese China. 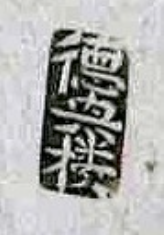 The type of chopmark generally took the form of a symbol or a Chinese character unique to a certain merchant or trader. As a coin changed hands from one merchant to another, it could receive a number of different chops from the various merchants. The coins with such chops have always been an interesting but not a well understood even today.